Google has unveiled several new products including two new beefed up versions of its Pixel smart phone. Arriving with the Pixel 2 and Pixel 2 XL are a new Pixelbook laptop, Google Home Mini, Google Home Max Speaker, Daydream VR headset, and much more. The new Pixel phones are the company’s big ticket items as they display a slew of new features. The phones come in 5.5 inch and 6 inch display sizes. Google has said the experience with each phone will be the same, aside from the difference in screen size and the rounded display of the XL. Both phones feature an always-on display that shows notifications and the music you have playing. Neither phone has a headphone jack. The new Pixels also make taking selfies easier — the camera’s rear-facing camera is activated by squeezing the sides of the phone. This new squeeze function can also be set up to perform other tasks. Both phones are available for pre-order now. The 2 starts at $649 and the 2 XL at $849. 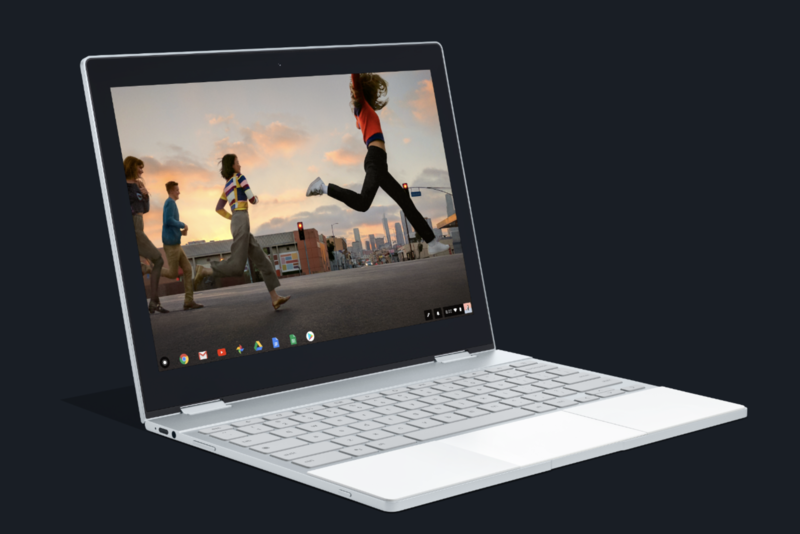 The new high-end Pixelbook Chromebook offers a 4-in-1 design that can turn it into a laptop, a tablet, or a tent-like mode to utilize the large touch screen. The battery offers up to 10 hours of use, it can store up to 512 GB of data, and will use a phone’s data when wi-fi isn’t available. There will be three models available, with the base starting at $999. The Pixelbook comes out October 31. 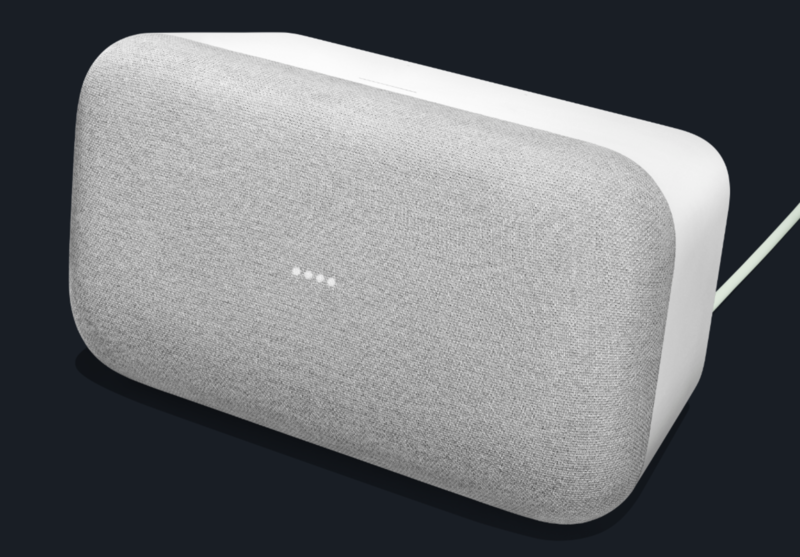 The Google Home Max is the company’s new premium speaker. It has a “smart sound” system that adjusts the sound being emitted to the environment surrounding it, in an attempt to always provide the highest quality audio. It will be available in December at $399. 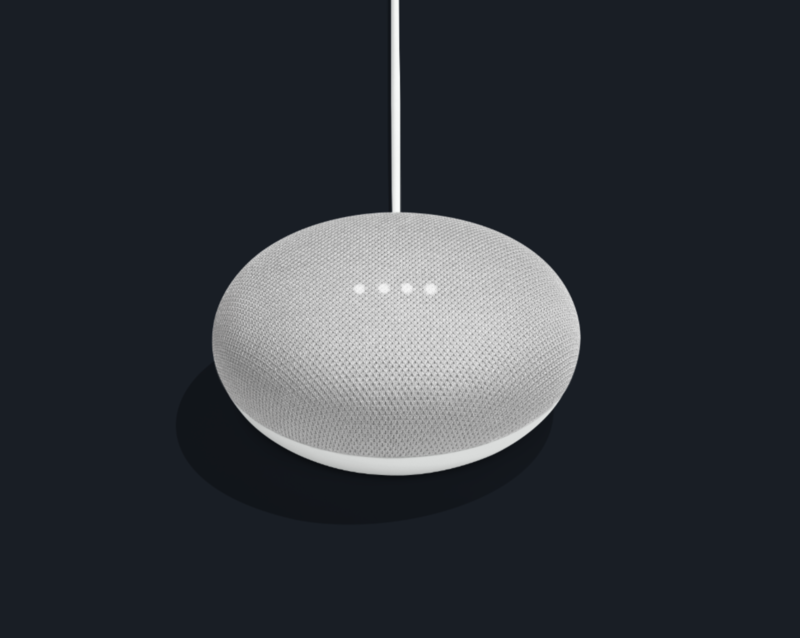 The Home Mini is a smaller version of Google’s already available home help system, Google Home. The Mini is controlled by touch. It will cost $49. Google also announced phone cases, ear buds, and much more new technology which can all be viewed here.